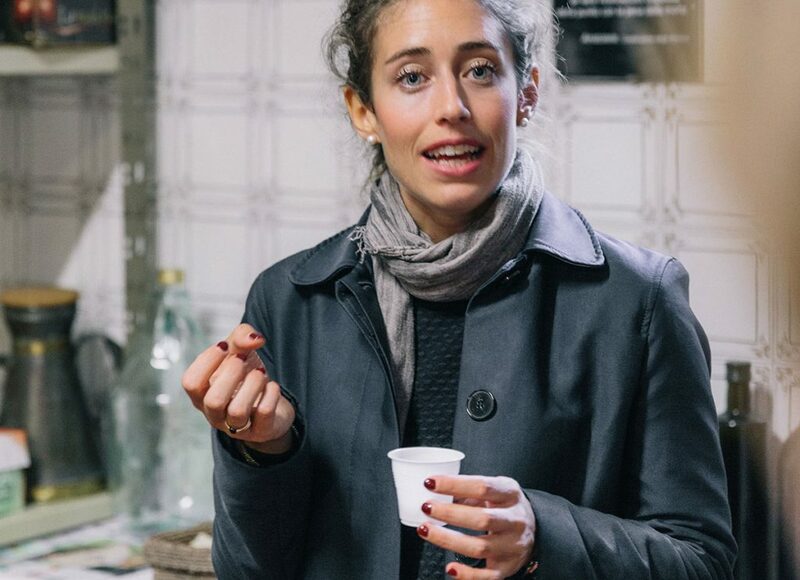 The Food Experience takes place on Montisola Island of Iseo Lake. • The meeting point is at the departure of the ferry in Sale Marasino village. 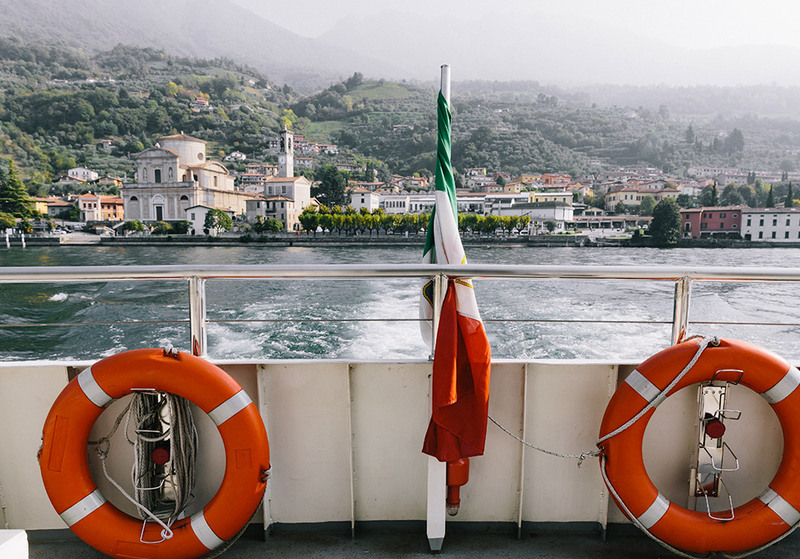 We will take the ferry for a 10 minutes trip and we will be able to admire the spectacular view of Montisola, the picturesque villages overlooking the lake and the wonderful mountains that surround it. • Visit to the only Oil Mill of the island overlooking the lake. Walk in a private olive grove together with a producer. • Sensory tasting of the excellent Extra Virgin Olive Oil from Iseo Lake which boasts the Pdo label for its high quality and unique features. 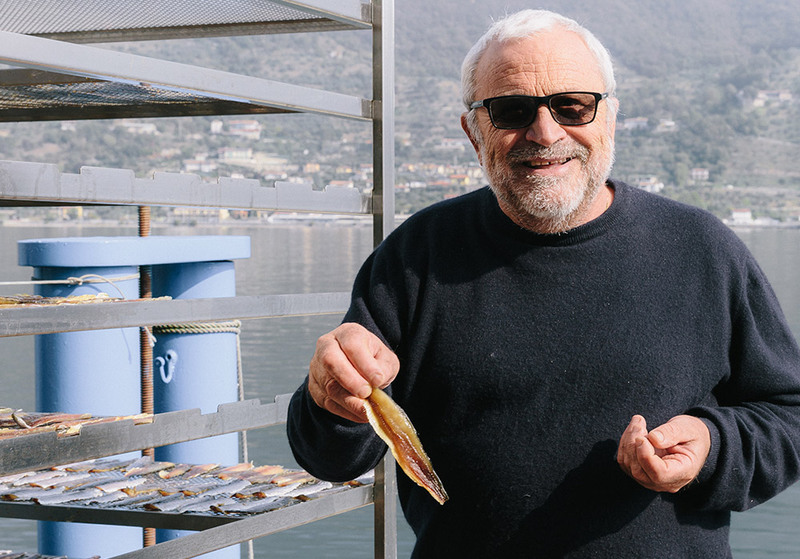 • Exceptional Laboratory on the fine Sardina fish in Montisola with the only producer on the island who carries on the ancient drying technique of the Sardina fish, branded ‘Slow Food Presidium’. • Lunch on a beautiful terrace by the lake at one of the best local restaurant of the island with a fish 4-course menù.